A jTextField is a basic text control that lets the user enter a small amount of text. 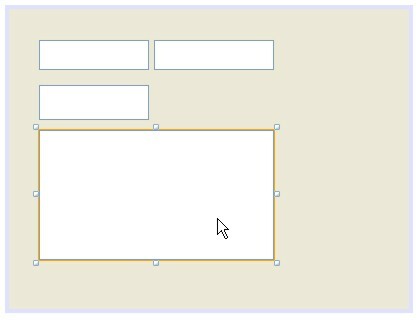 A textfield fires an action event when the user pressing the ENTER. The jPasswordField class, a subclass of jTextField, provides specialized text fields for password entry. For security reason, a passwordfield doesn't show the characters that the user types. A passwordfield store its value as an array of characters, rather than as string. 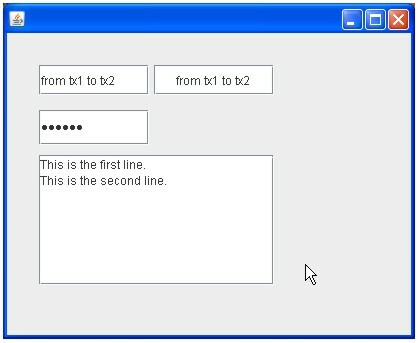 A passwordfield fires an action event when the user pressing the ENTER. The jTextArea class provides a component that displays multiple lines of text and optionally allows the user to edit the text. In package01, create a new jFrame, named FrameText01. Right click jTextField1 select Edit Text, set empty. Right click jTextField1,select Change Variable Name ..., named tx1. Do the same to jTextField2,Change Variable Name = tx2, click OK. Set horizontalAlignment property to CENTER. transferFocus methode for moving focus from tx1. Run that file particularly by press SHIFT+F6. Test it by type in tx1 then press ENTER, we will see the result in tx2. Add jPasswordField, Right click select Change Variable Name..., named pf. Press F2, then remove the text. requestFocus methode for moving focus to tx2. Type some characters in pf control then press ENTER, we will see the result in tx2. 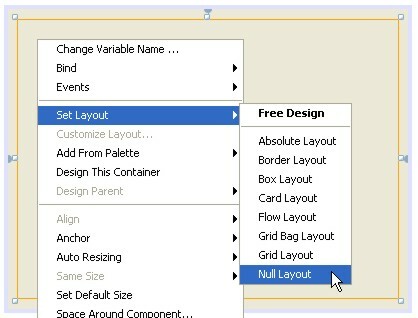 Add jTextArea, then right click select Change Variable Name..., named ta. 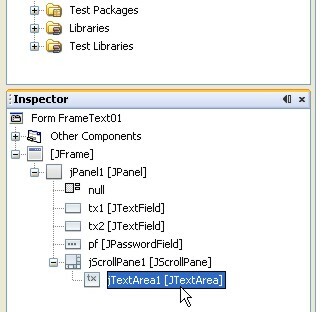 Before giving a name for jTextArea, we have to sure that jTextArea is being selected, by noticing the inspector tab. Set ta position as following. Type some characters in ta control then press ENTER, the cursor move to the next line. It is different from jTextField control, if we pressed ENTER. In jTextArea, We must press CTRL-TAB for moving cursor to another control. accept some input with a certain format (mask). Thank you, please try it. 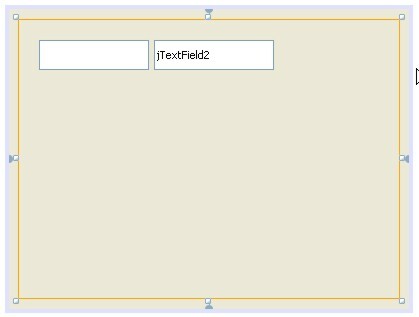 If I have a time, in the next blog we will discuss about JFormattedTextField.